The cast of PADDINGTON reads as a roll-call of the finest in acting talent, spanning film, television and theatre. Each of the principal cast are recognisable as many an iconic character, to generations both young and old. It’s perhaps every child’s dream to appear in a movie and newcomers Madeleine Harris and Samuel Joslin, cast as sparring siblings Judy and Jonathan Brown, took the experience in their stride. Through a long winter shoot in and around London, often on location and frequently filming through the night, Maddie and Sam more than matched the stamina of their seasoned co-stars. 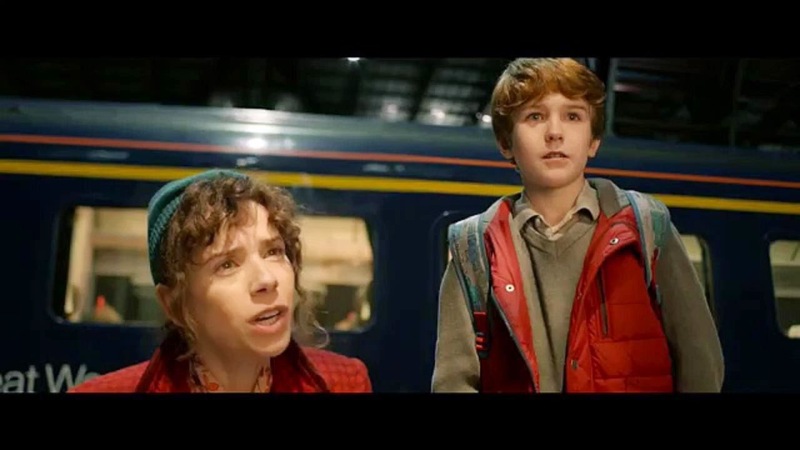 The strong connection that developed quickly between the fictional family members is evident on screen, as is the fun they clearly had working together. Rounding out the Brown household is the eccentric Mrs. Bird, played by Julie Walters. A distant relative who lives with the Browns and runs the household as a very tight ship, Mrs Bird is strict, but also compassionate - when she needs to be! Worldly-wise, she thinks nothing of a walking, talking bear crossing the threshold of 32 Windsor Garden and turning all of their lives upside down. 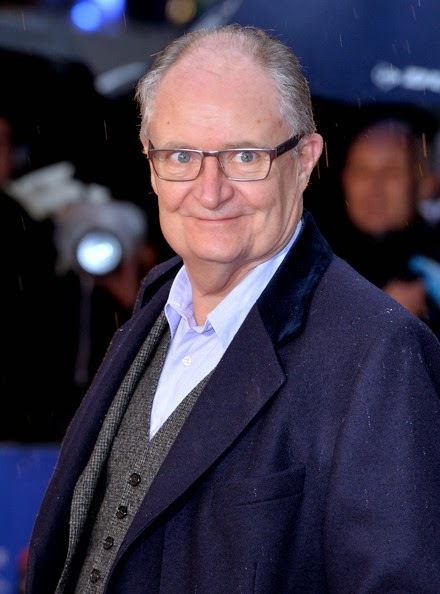 Along with Mr. Gruber, played by the prolific British actor Jim Broadbent (another HARRY POTTER alumnus) and nosey next door neighbour, Mr. Curry (Peter Capaldi), the Browns are characters as familiar as Paddington himself to the generations of children that have grown up with these stories. 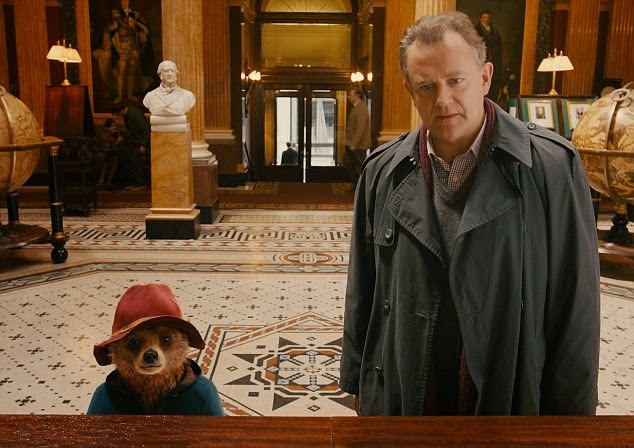 However, a 21st century PADDINGTON required a villain that could challenge the most savvy of young audiences. Enter stage left Millicent, the evil taxidermist. 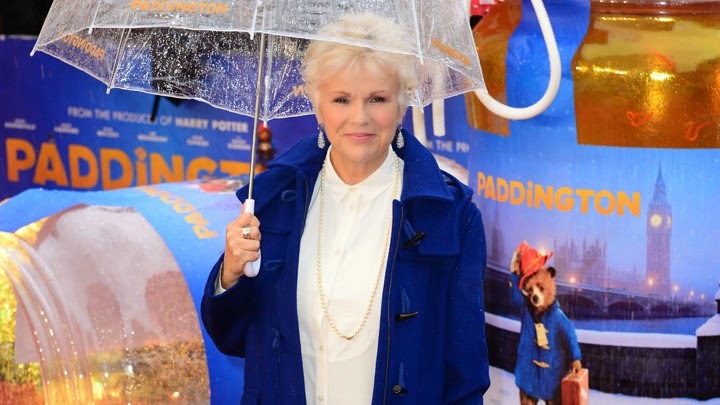 From the outset, the desire of all involved was to deliver a PADDINGTON to the big screen for a whole new generation of fans, whilst remaining loyal to Bond's wonderful world. SHOWING ON FEBRUARY 11. NATIONWIDE!!! !